CRT is proud to announce that we are the North and South American distributor for HPM Technologie GmbH. HPM is a leading manufacturer of minimum quantity lubrication (MQL), providing high quality equipment and lubrication. MQL offers many advantages, the leading advantage being the significant reduction in the amount of lubricant used. Compared to conventional cooling lubrication systems, where there is a typical flood or large-area application, MQL’s require only a few meters of lubrication per hour/per respective process thereby greatly reducing costs. HPM offers modular designs that provide for universally applicable systems that can be individually adapted to any task; for the targeted application of any liquid on surfaces or three-dimensional bodies. Currently stocked products in the US include a range of spray heads, misting units, select spare parts, as well as two lubrications (SURVOS and SENTOS V-LR3). Please note all of HPM products are available for purchase within the US through CRT. 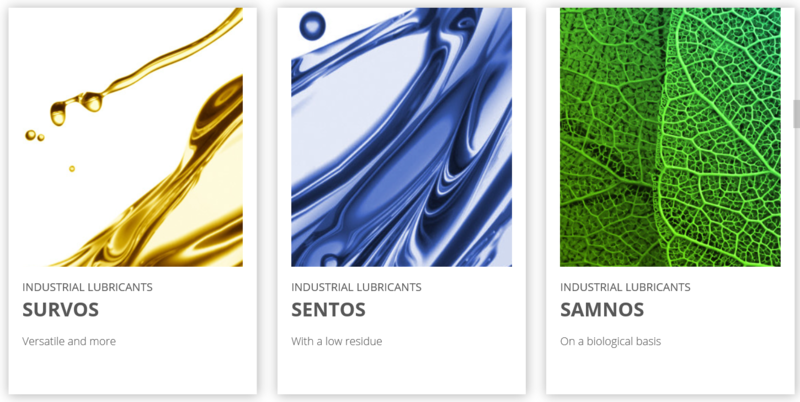 HPM LUBRICANTS: can be used on almost all metals and some plastics; they are versatile; leave little to no residue (97% – 100% residue-free); eliminate the need for a cleaning process; allow high cutting speeds without reducing tool life; provide increase in material throughput and provide for better product quality with cleaner parts and products. CRT currently stocks both SURVOS standard and SENTOS V-LR3. SPRAY HEADS: Efficient, individual, flexible and precise. Each is designed for controlled and fine film application of fluids in the low-pressure range, using the injection principle. Four series of spray heads, each with their own specifications/usage are available. Additionally, HPM offers special solutions which allow for spray heads to be developed for individual needs and requirements. DEVICES: Specializing in internal, external, mobile and special solutions HPM has the perfect device for your company’s needs. Each device is economical, flexible, modular, easy to use and strongly built.